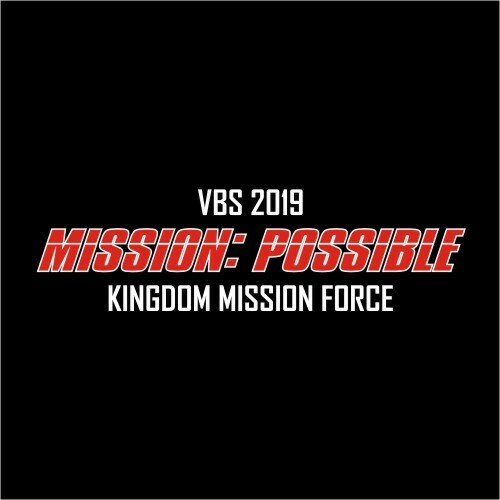 We are excited for Mission Possible Vacation Bible School! We will be having sign ups this Sunday after service in the breezeway till the end of April. VBS is for children entering 1st - 6th grade in the fall. Registration fees are $30.00 per child. Payment of VBS fees (with the exception of a non-churches attendee) will secure your child’s spot in VBS. Registration will be complete once forms and fees are received. Once registration form is filled out please send it to catalystchildrensministry@gmail.com or mail it to our office at 4007 Paramount Blvd., Suite 106 Lakewood CA, 90712. You can pay either online in the link below or send a check. For payments online fill out the below information and click the “Submit” button than click the “Payment” button and pay online. Checks can be made out to Catalyst Christian Community and on the check memo put VBS and the child’s name. Checks can be mailed to our office at 4007 Paramount Blvd., Suite 106 Lakewood CA, 90712.